With Nokia arguably being the least exciting brand in mobile, the company decided to change that in Malaysia with a gimmick that turned into a world record. 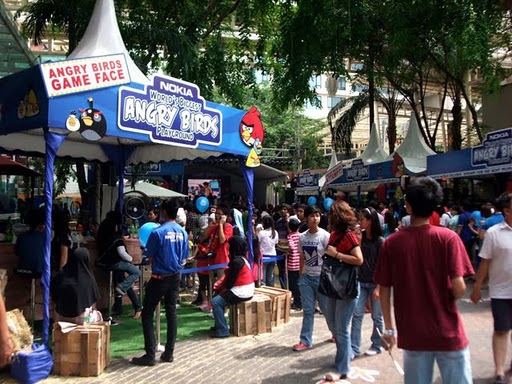 File this one under “well-played”, as Nokia got over 2,000 people to interact with one of its handsets thanks to an ongoing game of Angry Birds. Nokia noticed that not everyone knew that the game could be played on its devices, identifying Angry Birds with iOS and Android handsets exclusively. How do you get a large group of people to take notice of your products? Throw a big old event where you aim to break a world record, of course. Last June, Nokia held this event in Kuala Lumpur, the largest city in terms of population in Malaysia, and consisted of 9,000 attendees. It was all put together by Nokia’s marketing department, which grabbed some impressive pre-event hype that hit social media, TV, magazine, and the street. 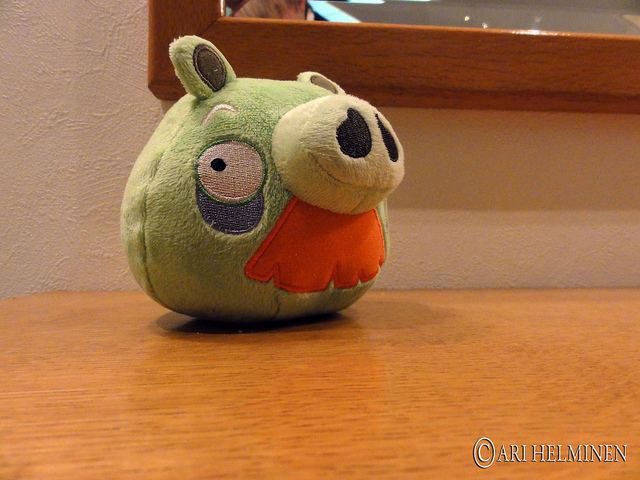 Street marketing consisted of someone dressed up as an Angry Birds character informing people about the event. How did Nokia do? Pretty well, amazingly. The company had hoped for 5,000 attendees at the stadium event and got 9,000. It had also hoped for 1,500 people to interact with the brand online and got 5,000 to do so. That’s pretty genius marketing there, and a way better effort than that ugly Nokia plane.